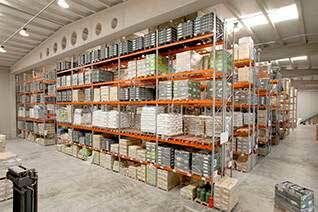 AR Racking specialize in designing, manufacturing, calculating, and installing industrial storage systems for heavy loads, complying with the most stringent European standards. With an export rate of above 85%, AR currently has commercial presence in more than 50 countries. 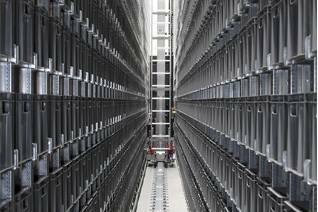 It has a technology center where R&D activities are developed and a completely automated production center of approximately 21000 m2. 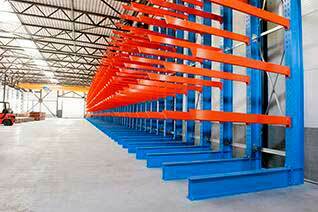 For domestic racking, please visit our Web.